East Orleans bed and breakfast travel guide for romantic, historic and adventure b&b's. 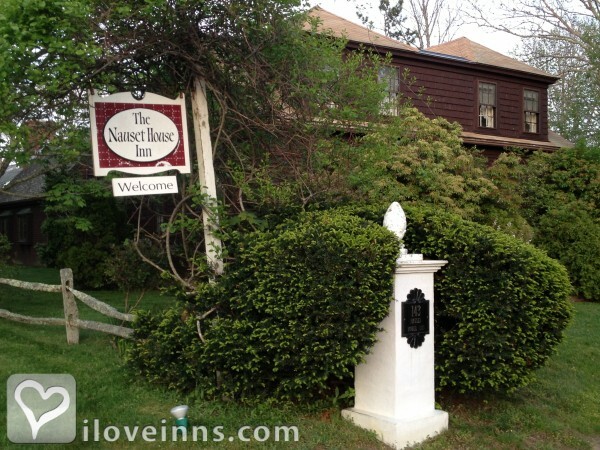 Browse through the iLoveInns.com database of East Orleans, Massachusetts bed and breakfasts and country inns to find detailed listings that include room rates, special deals and area activities. You can click on the 'check rates and availability' button to contact the innkeeper. East Orleans is a community that is a stone's throw away from famous Cape Cod. If you want to spend a very relaxing and enjoyable weekend, you will enjoy East Orleans with its many attractions. While in town, try the hospitable East Orleans bed and breakfast inns. In the morning after an invigorating overnight rest, you can ask for directions on how to get to Skaket Beach, the amazing shop called Tree's Place, Pleasant Bay Antiques, the landmark Jonathan Young Windmill, and Nauset Inlet. For the arts, there is the French Transatlantic Cable Station Museum, By the Sea Driftwood Company Art Gallery, the Orleans Historical Society at The Meeting House Museum, and a whole lot more. By Ship's Knees Inn.